Just how Mr Collins, Headmaster of the Essex Industrial Schools at Chelmsford, became a Salvation Army officer, it would be hard to tell. 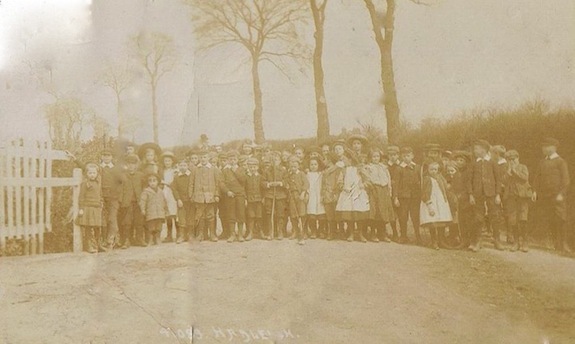 As a matter of fact, there are not many Officers in our ranks who have so earnestly desired to give up position and comfort and ‘follow the path marked out for them’, and who have met with so much discouragement and so many rebuffs as did the present Master of The Salvation Army Day School on the Land and Industrial Colony in Hadleigh. Many things were against him, his age seemed to bar his entrance into the Work most effectually, and it was only after three separate attacks on the Army’s Headquarters that he won his way through. Then sending his resignation to the county authorities, he made his way to London and took up private collecting for the Subscribers’ department in 1893, where he worked for several months before receiving his commission as Captain in the ranks. But before he got that far he had battles to fight at home. Within himself the struggle between a proud spirit and the spirit of lowliness was a long and bitter one. It was at a meeting in the old Bristol Circus, which he visited while on holiday, where he heard an address which changed the whole course of his life, which led to his seeking the blessing of full salvation at an army penitent form (penitent form being the Army’s altar). From that afternoon the world had a different outlook for him, and the continual call to him for active service in the Army’s ranks demanded a whole-hearted reply. But before he could send in his application there were some other matters to be settled, and amongst these were Mr Collins’ objection to the Salvation Army as a whole. Mrs Collins was a Ritualist, a High-Church woman, full of prejudice against the low street preachers; but her prejudices crumbled to dust under the dealing of God’s spirit, and in a short time she expressed her complete agreement with her husband in the course he had chosen. Then came the struggle for officership, until at last victory crowned his efforts and he became a Salvation Army Officer. To the Chief of the Staff, who interviewed him on the matter and who put before him the hardships and self-denials which were to be expected, and would be experienced and felt very keenly by a man of Mr Collins age, the candidate answered simply: ‘Sir, If I knew it meant the workhouse in three years time, I would still come in’. With that kind of determination to deal with, what could the Chief do but to accept him and set him to work? For nine or ten years he worked on the old ‘Quarterly Collections’. When that system was discontinued he became a District Financial Special. In this work he was ably seconded by his one-time bigoted wife and together they did their best for The Army until October 1902, when they were recalled to London, where the Major went to his old collecting work for a time. 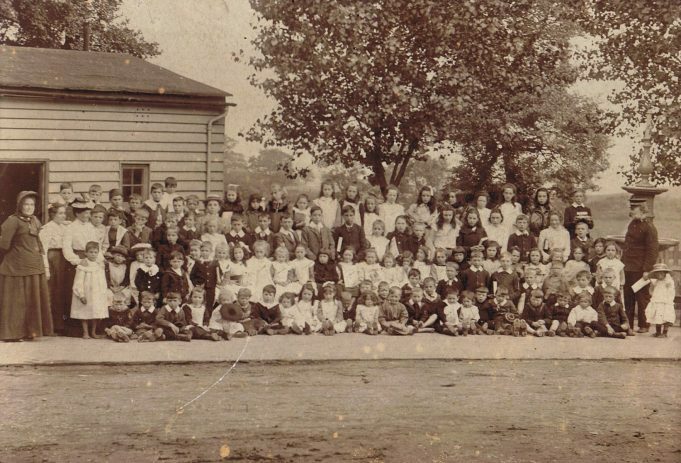 In January 1903 the Army determined to open a Day School at Hadleigh, and looking around for a suitable headmaster, the Major’s past appointments as Headmaster at the Chelmsford Industrial School, and other elementary schools, was recalled, and he was ultimately chosen for the post. And for nearly five years now he has held that position with tactfulness and success regarding the teaching of long division sums, and instructing in spelling, as much a sacred duty as pointing any wayward wanderer to the Lamb of God at the Army Citadel, scarcely twenty yards away from the front of the colony schoolhouse. Editorial comment from Gordon Parkhill: An interesting example of how you could become a Salvation Army officer in the early days of the Army. Two unusual references (1) ‘Subscribers’ department (2) ‘Quarterly Collections’ were probably forerunners of the Army’s Assurance Society. The Ritualist’s or High Church Anglicans regarded the Army as theologically very unsound and lacking in a proper biblical basis mainly because of their very evangelical beliefs and methods of worship. Major Samuel Collins is seen far right in the photo c.1905, standing in front of the water fountain, at the Colony entrance, it is still there today. 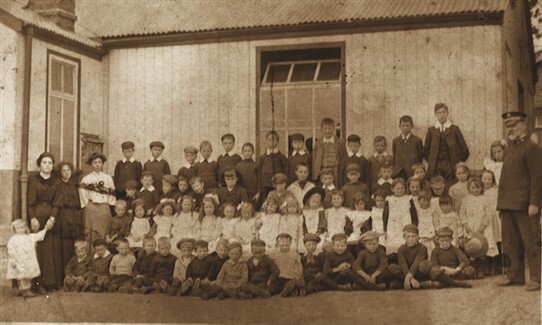 Another early photpgraph of the school children.